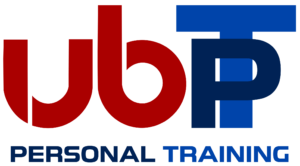 UB PT is our 1 on 1 personal training memberships. 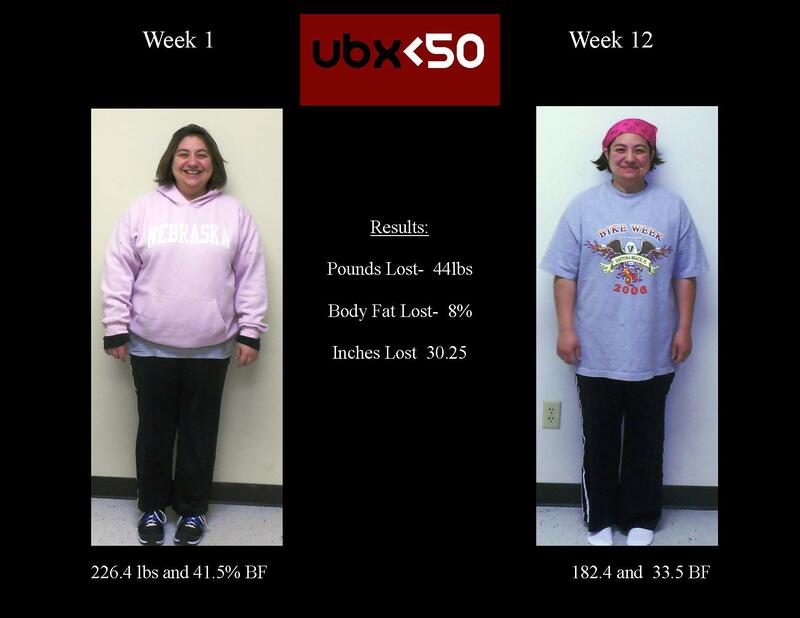 Our personal training service is one of the best around and is the foundation that UBX was built on. 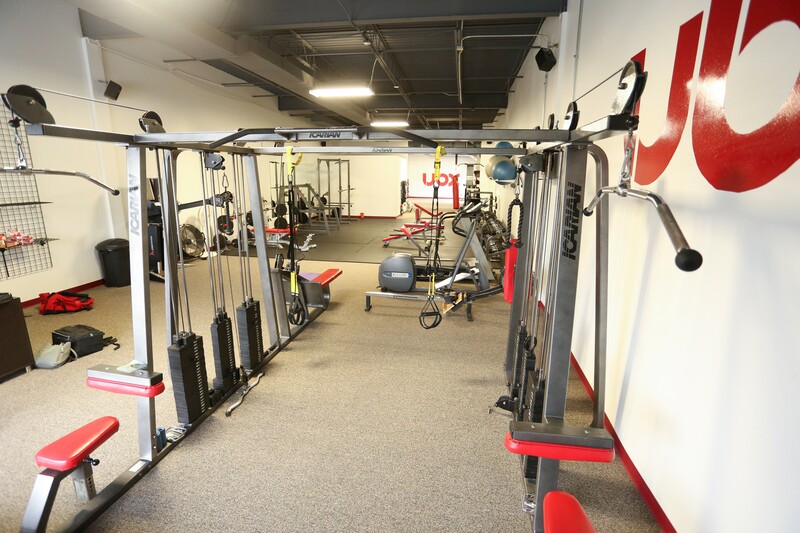 We house some of the most experienced trainers in the Omaha metro who apply some of the most advanced concepts of training and nutrition in the Midwest. Our trainers specialize in weight loss, strength and conditioning, athletic performance (adult and youth), rehabilitation, disease management or even just helping you find a balance in life to live optimally. If you have health or fitness goals and are looking for some one on one guidance to reach those goals, look no further. We bode a close-knit fun and motivating environment with a culture that offers support and encouragement in a private nonpublic setting. Our personal training service memberships vary based on client needs, trainer availability, along with frequency of training and length of contract. 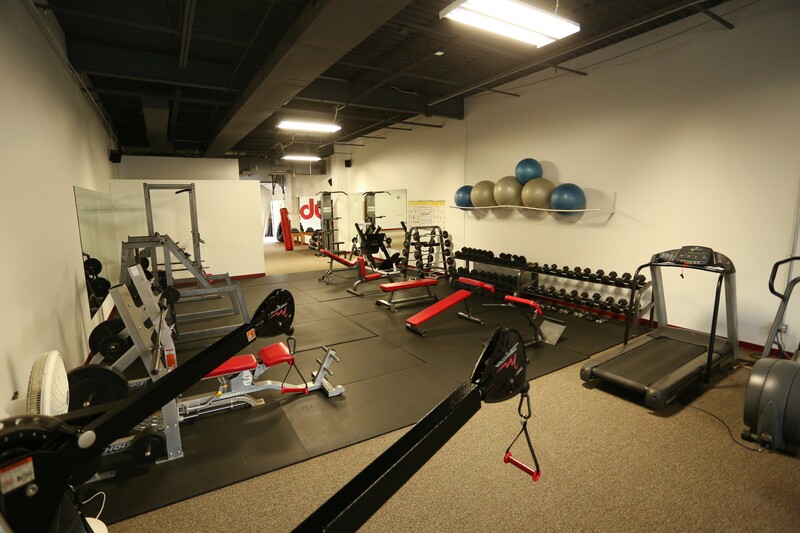 We offer a 60-minute complimentary consultation and workout for serious inquires. It seems like it was just yesterday, but it has been 7 years that I have trained with Luke Shook at UBX. I never knew that this place would change my life. I had already been working but was tired of the corporate gyms where you are just a number. That is when a trainer at 24 Hour Fitness told me he was leaving to go to a new private gym. So out of curiosity I followed him, and that was when I first experienced UBX and was introduced to Luke Shook. Sometimes people are placed in your life for a reason and luckily for me his path intersected my life. 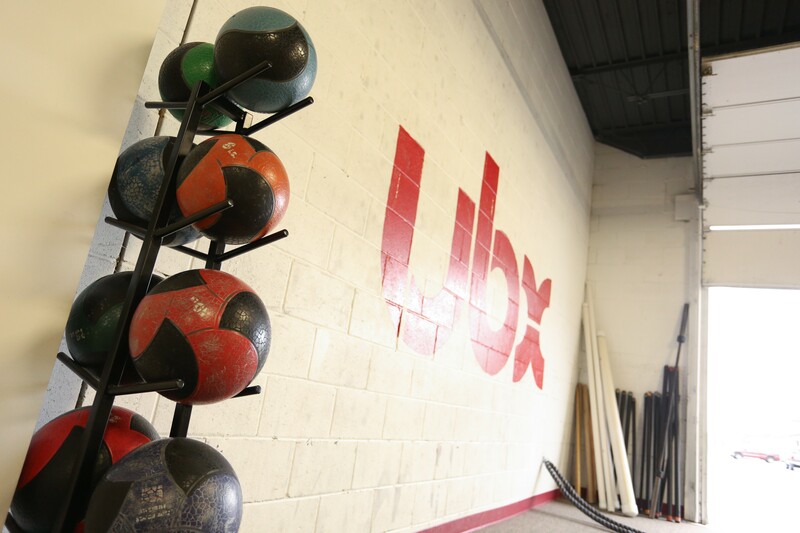 I enjoy working out at UBX mostly because it is a gym based on the premise that everyone has different needs and each training program is personalized to fulfill those needs. I like to think I am Luke’s favorite client but I know he makes all of his clients feel welcomed and special. I have accomplished many things since I walked through the doors of UBX. I have ran many 5k’s, I have maintained my weight loss, I have survived 3 bouts with cancer. I believe I healed from my surgeries faster due to being in shape and practicing good eating habits. I personal train with Luke 3 times a week. Many people think I should be able to do this on my own but they don’t understand the importance of it. He not only pushes me to my limits, he pushes me out of my comfort zones which has been important in accomplishing new things and empowering me to be a better version of myself. 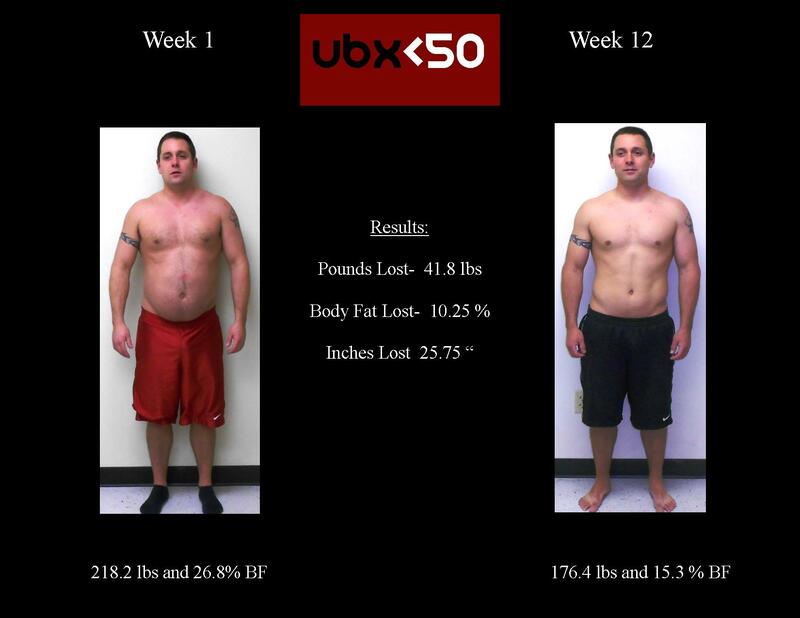 I have also done the Fit-Camps at UBX and they are an awesome affordable workout if personal training is out of your budget. No matter what service you choose at UBX you won’t be disappointed. After 9 years of taking care of my aging parents and their deaths, my health had definitely taken a back seat. During those years there wasn’t time for exercise or healthy eating habits. All of this resulted in high cholesterol and diabetes added to already high blood pressure. My energy level was low and I’d accepted the fact that I’d be on medication for the rest of my life. After turning 50 in November, I decided it was time to make some changes and move my health up the priority list. 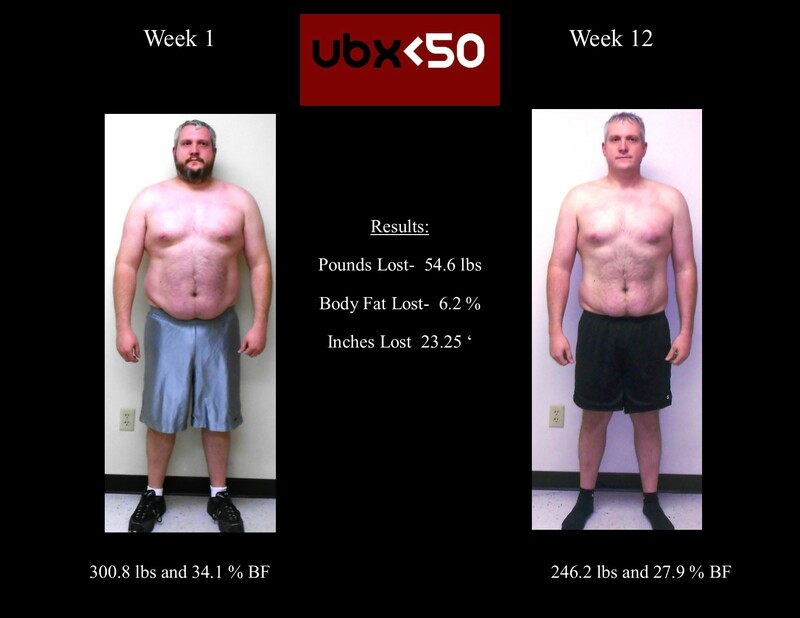 After setting new health goals I found myself being referred to UBX. A personal trainer had never entered my mind as part of the plan to achieve my goals. After meeting with Luke, in January I began a part of my health journey that has been so very rewarding! The exercise combined with healthy eating habits have already made a positive impact on my health in a short time. I have become stronger, have more energy, flexibility has increased, and I am able to do things that I haven’t done for 20 plus years. As a workout is “mastered” a new one takes it’s place to continually push me to a new level. Luke has challenged me to do things I never thought possible. Other health goals have begun to be realized in this short period of time. Blood sugars have dropped significantly making it possible for me to avoid medication to treat my diabetes. Blood pressure is lower allowing movement toward a goal of no longer needing medication to treat it. While I was hopeful these would occur, I never thought it would be this quickly. A personal trainer is not the intimidating experience I thought it would be and I look forward to my workouts! It’s never too late to begin an exercise routine and I can’t wait to see where this journey leads me!